The Corvette is not just an “American classic,” it’s one of the most famous cars around. There are so many models and variations that every fan probably has a favorite. While I am partial to the Corvette Stingrays of the 1960s, there is something to be said about the rarest and most coveted cars that carry the brand. What’s the rarest Corvette to ever roll off the assembly line? If you want really rare, look back to 1969 for the ultimate in rare and radical factory-built Corvette–the incredible ZL1. There have been two–that’s right only two of these cars in history were ordered, built, and sold through Chevrolet. It is packed with an all-aluminum (block and cylinder heads!) version of the already fearsome L88 big-block engine. The ZL1 engines alone were sold to racing professional teams even as the car remained out of sight. ZL1-derived engines powered the incredibly dominant McLarens in the old Can Am series in the late ’60s and early ’70s, and they propelled nearly every Greenwood wide-body Corvette that competed in the IMSA series from ’74 into the early ’80s. The ZL1 engine is best described as “exotic,” both by today’s standards and especially given the parameters Chevrolet had to work with 30 plus years ago. The all aluminum 427 ZL1 was patterned after the cast iron 427 L88, but it wasn’t merely just a change of the block casting material. The ZL1 had a much more muscular bearing journal web areas, and external web braces at places such as the front of the block where the intake manifold bolts down. There are extra bolt pads inside the lifter valley under the intake manifold to allow for extra head bolts. The aluminum block had iron cylinder sleeves, capability for dry sump oil system and optional gear drive for the camshaft. The ZL1 camshaft was a higher lift and different duration than the L88. The engine motor was developed by Chevrolet with the intended sole purpose of racing. Therefore it was necessary for Chevrolet to produce it as a regular production motor to qualify it. Chevrolet produced the ZL1 motor as a RPO (Regular Production Order) option in 1969 only, and only available as a RPO option on the Corvette. Additionally there were 1969 ZL1 Camaros produced; but only as COPO (Central office Production Order) orders and only about 5 of those made it to the public, that’s 3 more than the ZL-1. 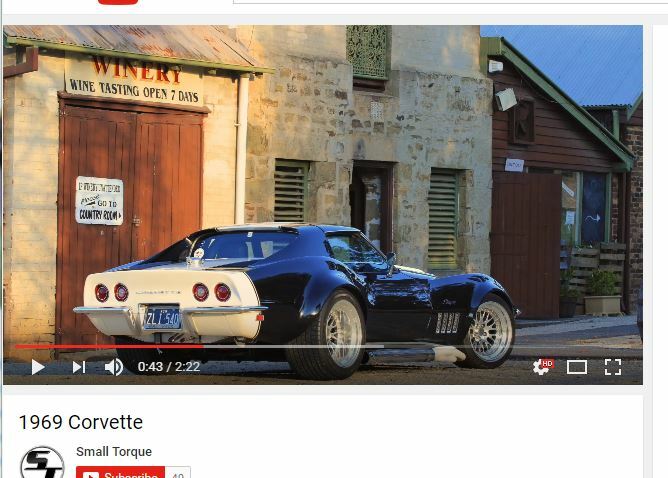 Why were only two of these Corvettes sold when it was such a great engine option? It was the added cost of approximately $6,000 for the ZL1 option that discouraged sales. This more than doubled the cost of the Corvette resulting in a total cost over $10,000 in 1969. 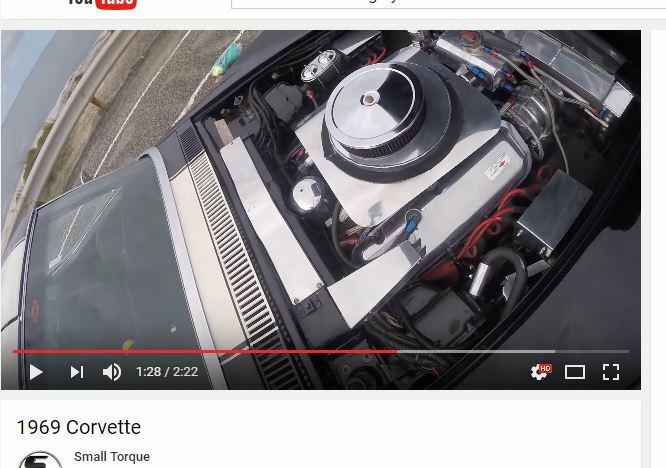 It would be a good guess that prospective buyers opted for the more cost effective L88 cast iron motor, which appeared to have the same horsepower; for a lot less than the $6,000 that Chevrolet wanted for the ZL1. 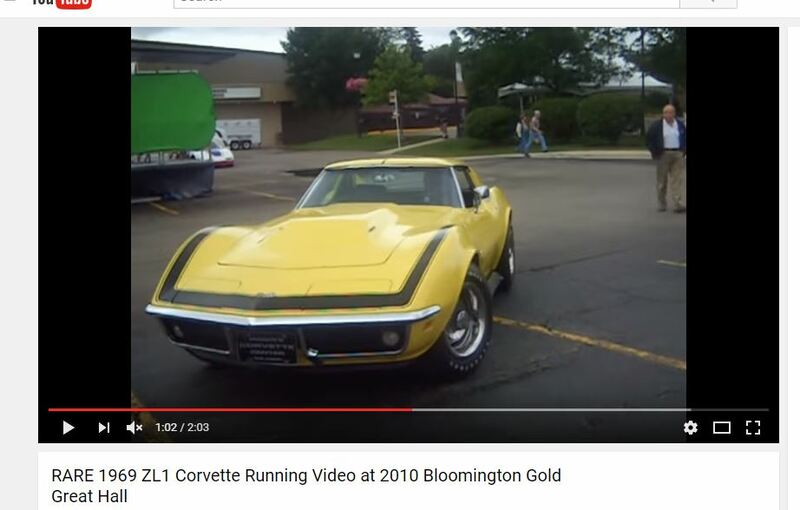 One of the ZL1s was delivered new to a Chevrolet Dealer in Salt Lake City Utah, as shown through NICB (National Insurance Crime Bureau) records, which have the original dealerships to which cars are delivered new. The first owner of this ZL1 Corvette eventually let go of the car in 1970, not realizing what a valuable car it was destined to be. It was not seen again until 1978 after the original owner tracked it down through the DMV and eventually it made its way through various auctions and showrooms. While various collectors have taken to restoring and building their own replicas of this car, the 2 originals are valued at just over $1.4 million. Rarity and exclusivity are not typically words associated with the Corvette lineage but the ZL-1 is a unique car from a special era in automotive history. Check out the video below to see this stunning beauty in action!